Bright home with many upgrades including heat pump, tile floors, all appliances and Hunter-Douglas blinds included. 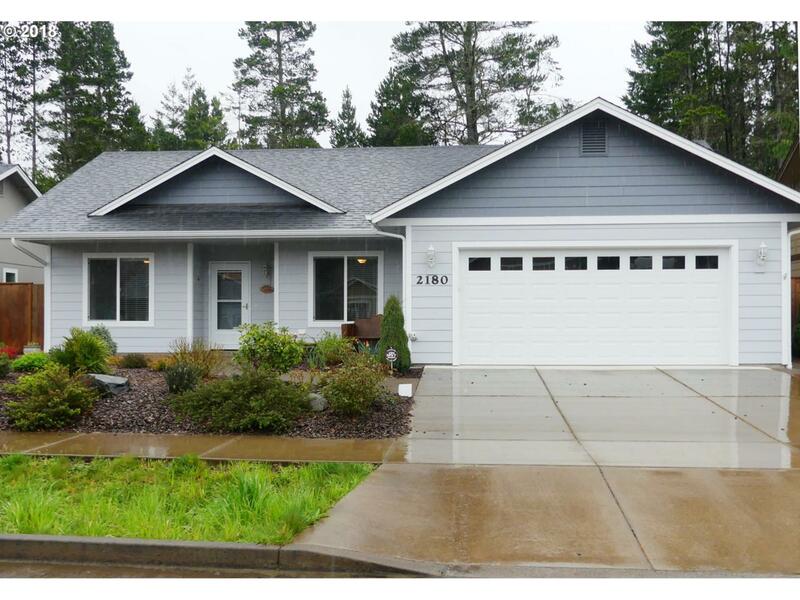 Kitchen with granite countertops & breakfast bar, upgraded cabinets with soft-close hardware. Lovely master suite with double closets, tile walk-in shower, double vanity, vaulted ceiling & fan. Fenced, private back and side yards with woods behind home. ADA accessible and very well maintained, in low-traffic neighborhood. Listing provided courtesy of Tr Hunter Real Estate.